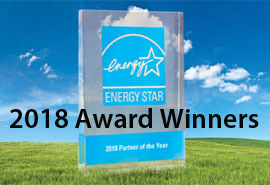 Become an ENERGY STAR Partner! 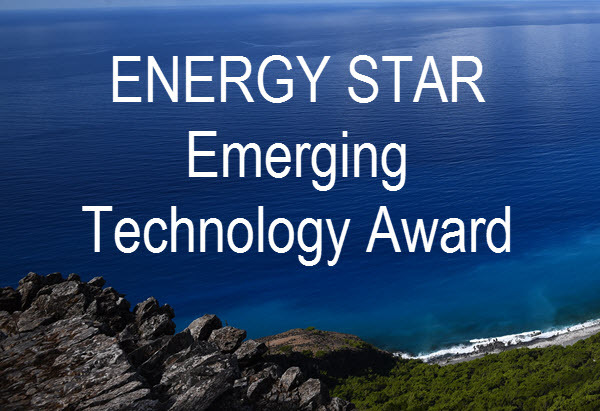 Join the thousands of partners who have already teamed with ENERGY STAR to save energy in homes and businesses through energy efficient products and practices. 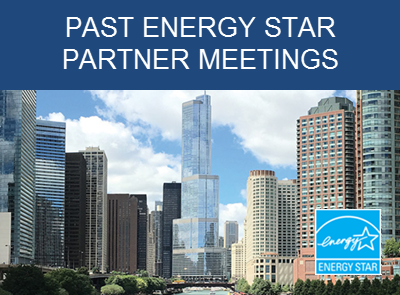 Partnership offers a unique opportunity to leverage ENERGY STAR. 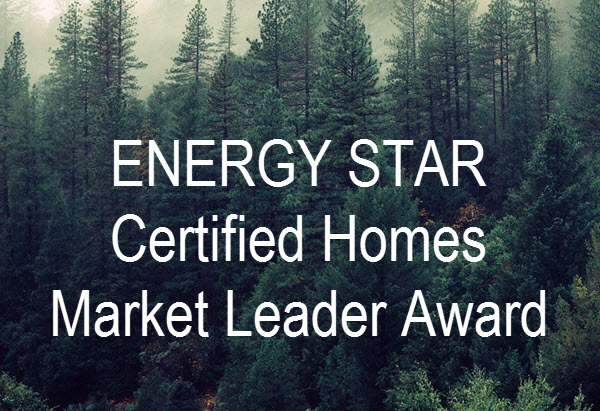 The ENERGY STAR label appears on over 70 different product categories as well as new homes, commercial buildings and industrial plants. ENERGY STAR and its partners have helped save American families and businesses $430 billion - while also achieving broad emissions reductions - all through voluntary action. 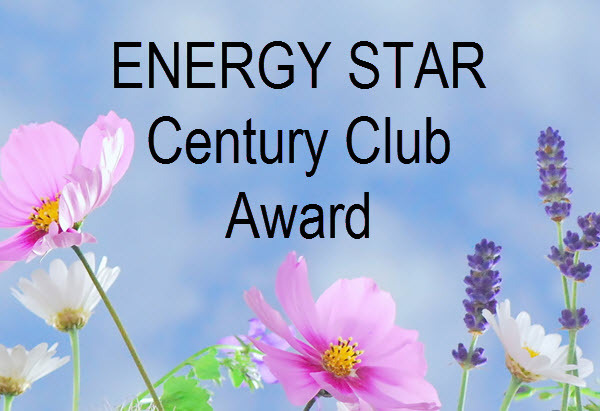 Learn more about the ENERGY STAR Program.